How Far Do Bees Fly For Food? Here, we explore the question “what is the foraging range of bees?” How far do bees fly to forage for nectar and pollen? What environmental factors influence this range? Here, we’ll look at the methods of research, some example research findings, and we'll consider practical reasons why this question is important. Research experiments by various scientists have recorded different results, even for the same species. It seems there may be multiple factors affecting the results, from the methods used within the experiment to the different environments and time of year when the research was conducted. How Far Do Honey Bees Fly? In research, honey bees have been observed to fly anywhere between 1 – 6 km but also up to 13.5 km (I have seen it stated that 20 km has also been recorded, but have not located the research paper to check this finding). In general, it is believed honey bees are generally not ‘doorstep’ foragers. They may also send scout bees to find good places for other members of the colony to forage. How Far Do Bumblebees Fly? Various distances have been recorded between 100 m and 1.7 km from the nest. How Far Do Solitary Bees Fly? It is generally believed solitary bees do not fly great distances to find food, although 1 km – 2.4 km has been recorded for some species, with an exceptional 23 km for a tropical species, the Euglossine bee Euplasia surinamensis (this distance was observed after devising a ‘homing’ experiment). 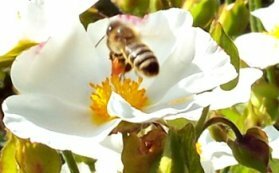 How Far Do Bees Fly To Pollinate Flowers? Pollination and collecting food are actually two different things! 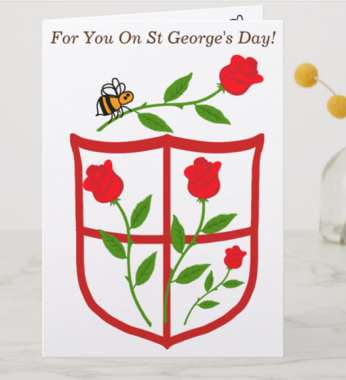 It should be remembered that flowers are pollinated as a result of the efforts by the bee (or other pollinator) to find food i.e. nectar and pollen provided by the flower. Pollination may occur in most cases. 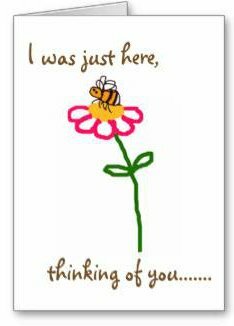 However, it does not always follow that if a bee forages on flowers 1 km away, that those flowers are automatically being pollinated! Not all flowers are efficiently pollinated by all bee species. In the case of alfalfa, for example, honey bees may gather nectar without pollinating the flower, because they avoid ‘tripping’ the pollen-carrying keel of the flower – this is despite the fact that honey bees are essential and considerable pollinators of a wide range of other crops, such as almonds. The University of Georgia College of Agricultural Sciences reports that Carpenter bees are known to visit blueberries, but probably provide little assistance to farmers in pollinating the crops. They instead advise farmers that honey bees and bumblebees are better able to pollinate blueberry crops and ensure higher yields. Honey bees, bumblebees and solitary bees need to provide for themselves and their colonies (or at least for their larvae in the case of solitary bees). With regard to wild bees, this is an important question for conservationists. Efforts to create habitat must take into the account the importance of ensuring habitats are linked. If habitats are fragmented, this can set up future problems, such as inbreeding in bees, which can, for instance, result in male bumblebees being produced in a colony instead of worker females. Based on knowledge of how far bees fly to forage for nectar and pollen (as well as crop type), farmers can be advised about the number of colonies or bee boxes to site on their land, in order to improve crop yields. This question has proven to be relevant in EFSA's examination into neonicotinoids and testing of pesticides! Honey bees were used during the testing process of neonicotinoid pesticides. Manufacturers of neonicotinoids came under criticism from EFSA for the very small and limited scale of their field tests, that did not replicate realistic field conditions. This question is important in the context of organic honey production. In the case of gaining organic certification, the environment of the honey bee’s foraging range has to be considered. Can the beekeeper ensure the honey bees will not bring home contaminated nectar or pollen? In practice, this is challenging for many beekeepers. It's not necessarily easy to find an accurate and reliable method to measure the distances bees will fly to forage for food. In addition to which, different species are believed to have different foraging ranges. Various methods have been used to gather research data about the foraging ranges of bees, but debate continues. Methods explored include observation and analysis of the honey bee waggle dance, marking bees, homing experiments, harmonic radar and data modelling. Scientists have made significant progress since the waggle dance was decoded by Austrian ethologist, Karl von Frisch in 1967. 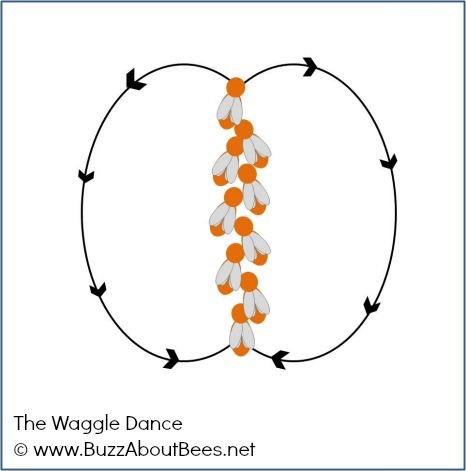 The waggle dance describes not only direction of good foraging locations but also distance. Knowledge of the waggle dance has sometimes been used by scientists to help them understand how far honey bees fly to gather nectar and pollen. However, do worker honey bees automatically act on the information provided in the waggle dance of newly returning foragers? This is perhaps debatable. (see REF 1 below for just one example). Other studies have used the method of marking the bees. Scientists then search the surrounding areas for marked bees, and measure the distance from the nest. However, this method does have problems. It can lead to 'observer bias' due to scientists searching only small distances around a nest. To remove such bias, and extend the observations merely to 1 km from a nest, would require a thorough search of 3.1 square km. Observing bumblebees over such an area would be a tremendous undertaking! Because bees have homing abilities, tests have been devised to remove bees from their nests, and set them free at various distances from their homes, to see if they could return. Janzen (1971) found that the Euglossine bee Euplasia surinamensis, was able to return home from a distance of 23km. Some of the bees returning from distances as far as 14, 12, 20 and 23km, returned with full pollen baskets, which of course indicates foraging. However, the question remains about how applicable this is to other bee species and what will happen in natural circumstances when the bees are left to their own devices, and how will differences in the quality of forage influence this? This method involves attaching an aerial-like transponder to the thorax of the bee. Information gathered using this method has found that bumblebees can navigate cross-winds, but unfortunately this method can only record distances of up to 700m. Using data concerning the energetic costs of bumblebee flight, researchers such as Heinrich and Cresswell have analysed information such as flight data and nectar consumption, rewards per flower, time taken to gather nectar and so on, to calculate the limit of distance a bee would be able to fly to gather food. The limits of these models is the focus on nectar, whereas pollen collection is less understood. NEXT PAGE: A look at some research. 1.Grüter, C., Balbuena, M. S. and Farina, W. M. (2008). Informational conflicts created by the waggle dance. Proc. R. Soc. Lond. B 275, 1321-1327.